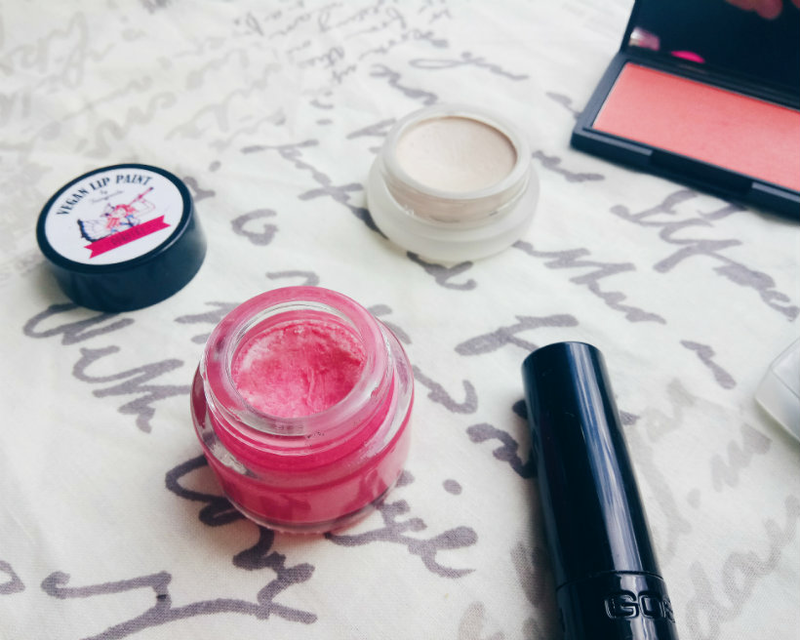 There are no laws regarding the way cruelty-free beauty products are labelled; a brand can describe its products as cruelty-free when they’re anything but. This is a problem when you’re trying to be a more conscious consumer. Luckily, there are some questions you can ask yourself before you buy. Is it from a cruelty-free brand? Does the brand test any of its ingredients or finished products on animals? Does the brand hire any third parties to test products or ingredients on their behalf? Does the brand sell its products in China, where animal testing is compulsory? Don’t automatically believe what brands tell you—email them directly, look out for certification from the Leaping Bunny Program, or check out Logical Harmony’s list of confirmed cruelty-free brands. And remember: just because a product is vegetarian or vegan, doesn’t mean it’s cruelty-free by default. High street brands such as L’Oreal and Garnier have released vegan ranges, but both of them still conduct animal testing ‘when required by law’ (i.e. for the Chinese market). Does it contain any no-go ingredients? What constitutes a no-go ingredient will differ for each person. If you’re vegan, you’ll avoid animal-derived ingredients like honey, lanolin (which is made from sheep’s wool), and carmine (crushed insects used to colour some lipsticks). Cleansing agents that produce a lot of lather. They can be harsh and irritating for some people, and are found in household cleaning products as well as shower gels and shampoos. Sodium lauryl sulfate and sodium laureth sulfate are the ones you’re most likely to see on a label. A substance derived from silica that gives skincare products, make-up and hair treatments a silky-smooth feel. It’s safe, but can weigh down hair if too much product builds up. Some people also find products containing silicone can cause breakouts, although the evidence for this is anecdotal, rather than scientific. According to The Klog, silicone can increase the penetration of other ingredients, and this is why spots might appear. There are lots of different types of silicone in beauty products, but they’re easy to spot, since generally they’re all words ending in ‘-cone’ (e.g. ‘dimethicone’). Mineral oil is made from petroleum. It’s a by-product of the distillation process that’s used to make petrol and is often found in moisturisers (like the ever-popular Vaseline). It forms a barrier over skin to reduce the loss of moisture, but this means it can also trap bacteria and oil, and no moisture can get in. Some people find mineral oil makes their skin break out for this reason. Mineral oil can be referred to as ‘petroleum’, ‘paraffin oil’, and ‘white mineral oil’. A group of preservatives derived from plants. Some research has shown parabens to be safe, while other studies showed them to be problematic. You can read more about them here. Ingredients are largely down to personal preference. I never buy shampoos that contain sulphates because they make my scalp itch, for example, but I know others who don’t have any problems. You know your body better than anyone else. What’s the packaging made from? 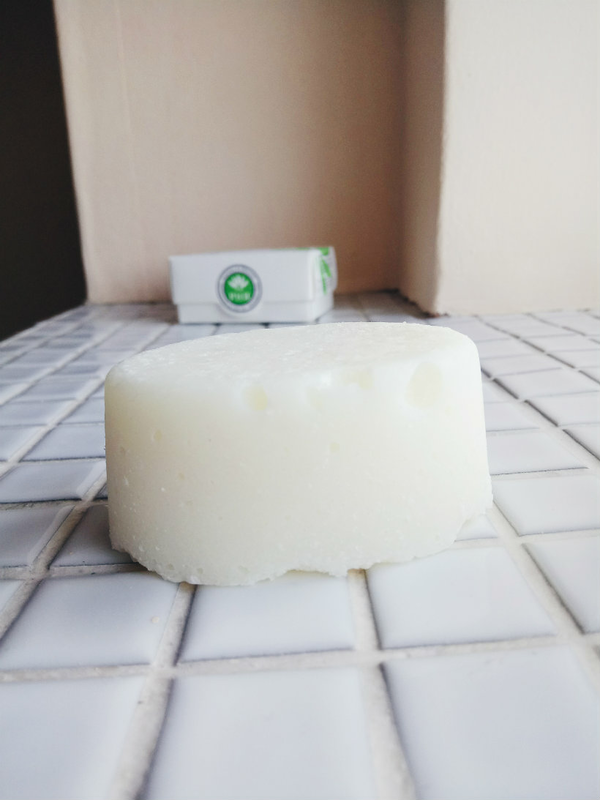 Solid, packaging-free products like soaps and shampoo bars. 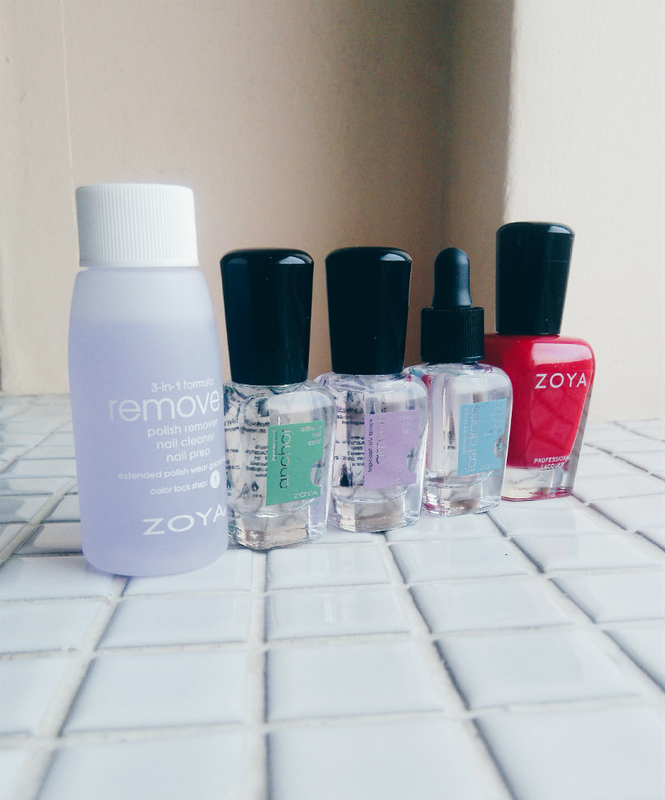 Refillable products, like the make-up from Zao. 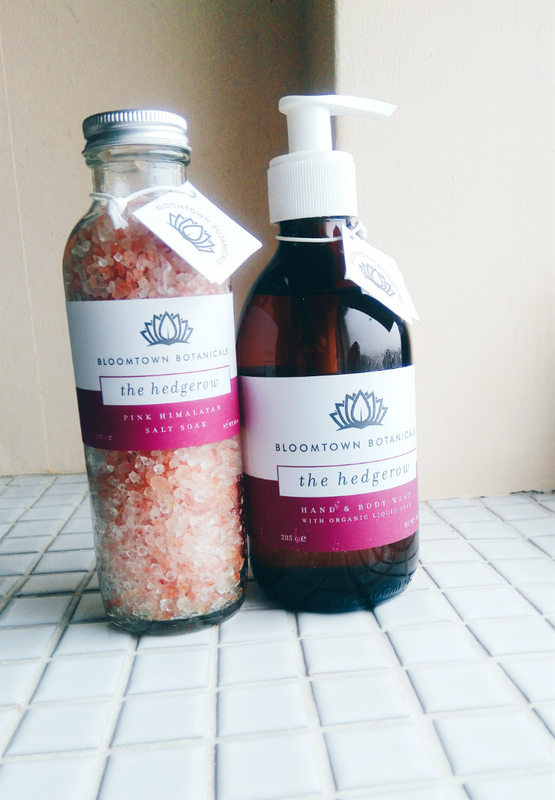 Materials like glass and metal, rather than plastic, like the containers from Bloomtown and RMS Beauty. Closed-loop recycling systems, where the packaging can be given back to the retailer to be reused. Lush and White Rabbit both have these schemes in place. Biodegradable tubes, like the ones from BYBI. I also like to repurpose empty containers to decant products into if I’m going away, or if I’ve made my own treatments and need somewhere to store them. Does it have a purpose in your routine? Is it a product you’d reach for without hesitation? Sure, it’s fun to try something new and taking a risk may well pay off, but there’s no point investing in a fancy lip gloss if you’re more of a matte kind of person. How will it feature in your routine? Is it something you’d use daily, or regularly? Have you run out of the product, or is there something else you already own that can do the job? 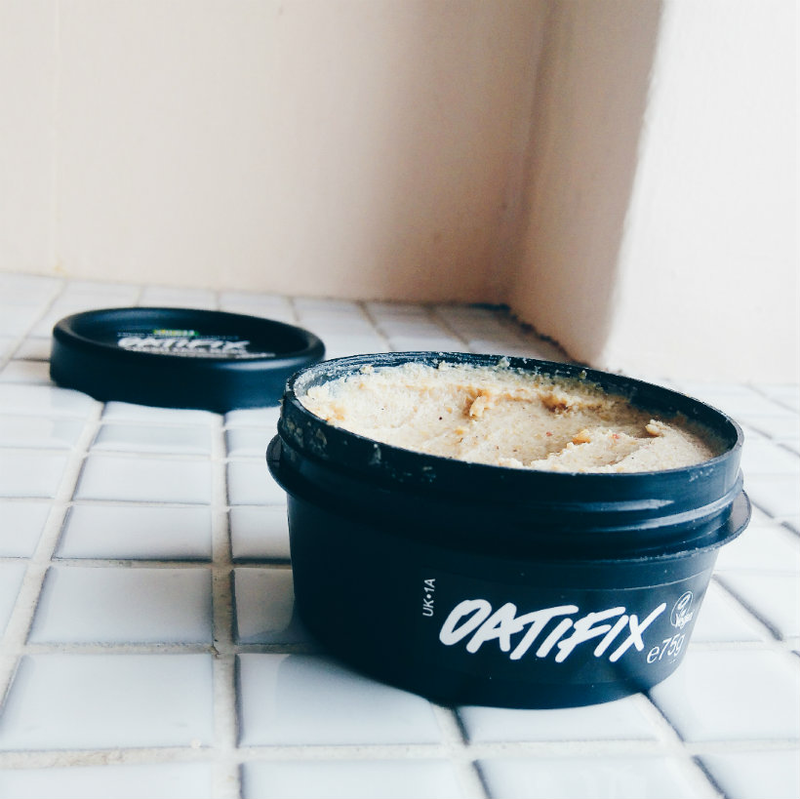 You might be surprised what you find stashed away—I panicked that I’d run out of soap the other week, before realising I had some solid Lush shower gels stored in a safe place. (So safe, I’d forgotten they were there.) Discovering products in this way often gives you the same kick you’d get from spending your money. There’s a lot to think about before you buy anything—you’re not alone if the thought of running through this checklist is daunting. But I think that’s good. There’s a lot to be said for slowing down and making considered purchases when we live in a society that constantly encourages us to buy buy buy. You might not always get it right, but the fact you’re trying? That’s enough. What do you think about before you buy your beauty products? Are there any questions you’d add to the list? Let me know in the comments. What’s the difference between cruelty-free, vegan, and vegetarian beauty?